Synth Kings by Diginoiz is Soundware (e.g. samples or presets that load into other products). 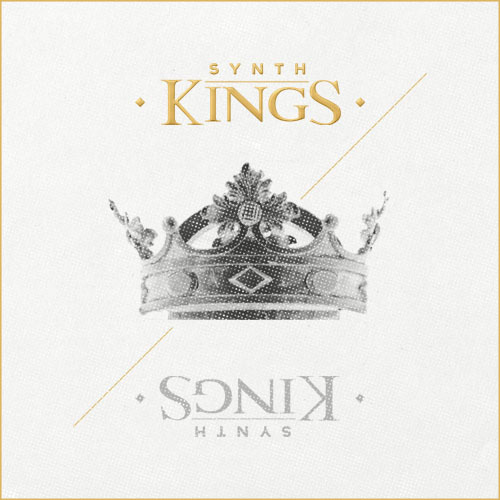 Synth Kings - package of 53 synthesizer loops in Hip-Hop/R&B/Trap genre made on hardware. 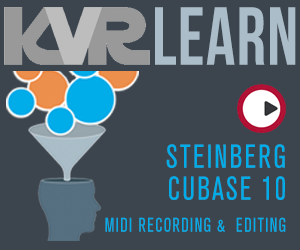 Inspiring, melodic, warm and most importantly ready to be used in your productions and compositions. Over 530 MB multiformat material with root key and tempo included. 53 files (16-bit WAV duplicate).